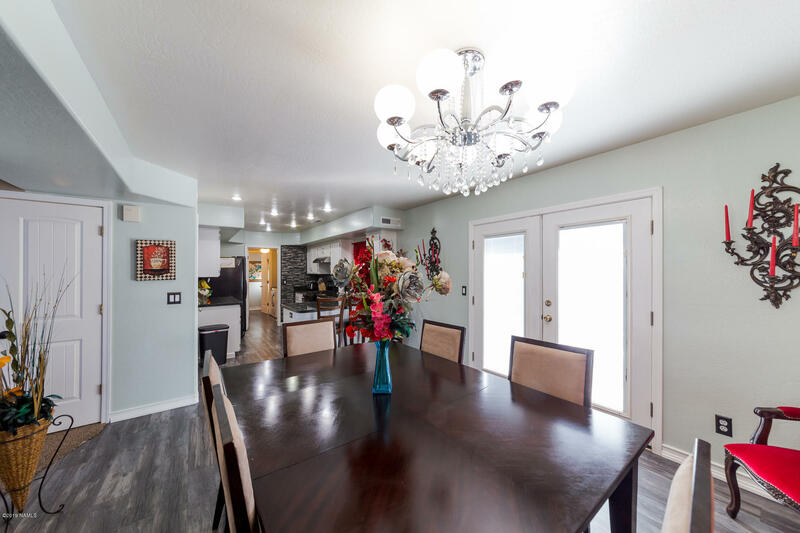 Beautiful home in desirable Cheshire neighborhood with a View of the PEAKS!! 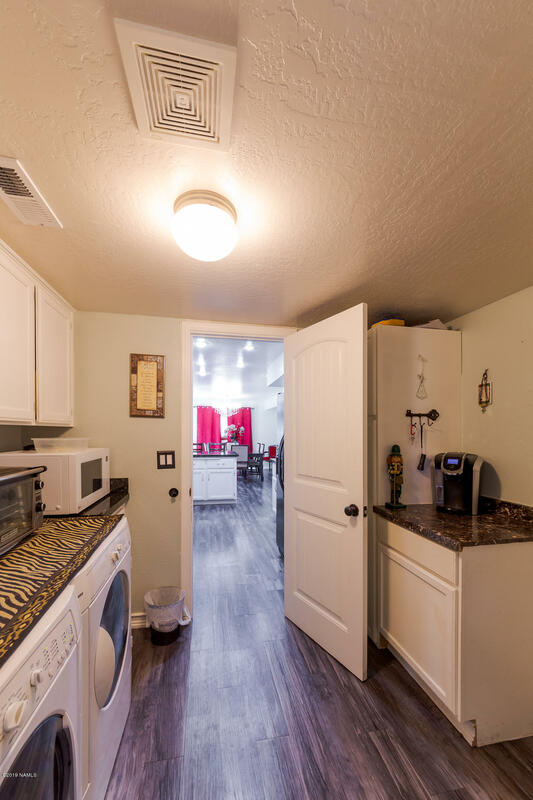 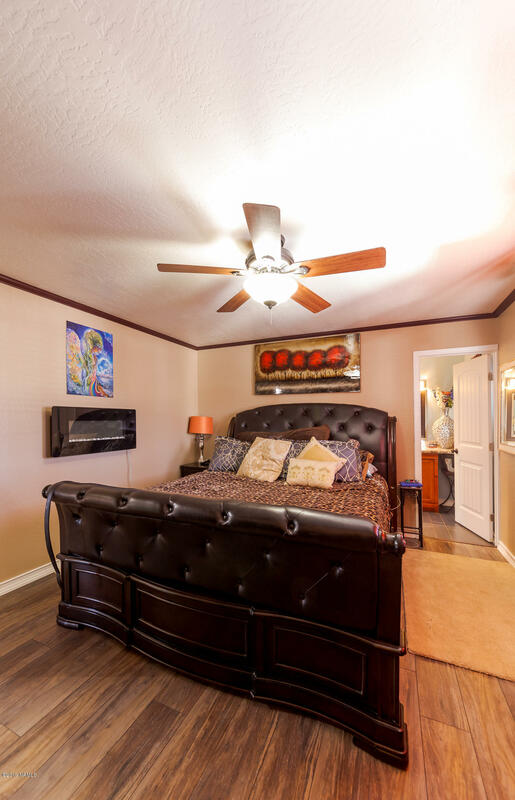 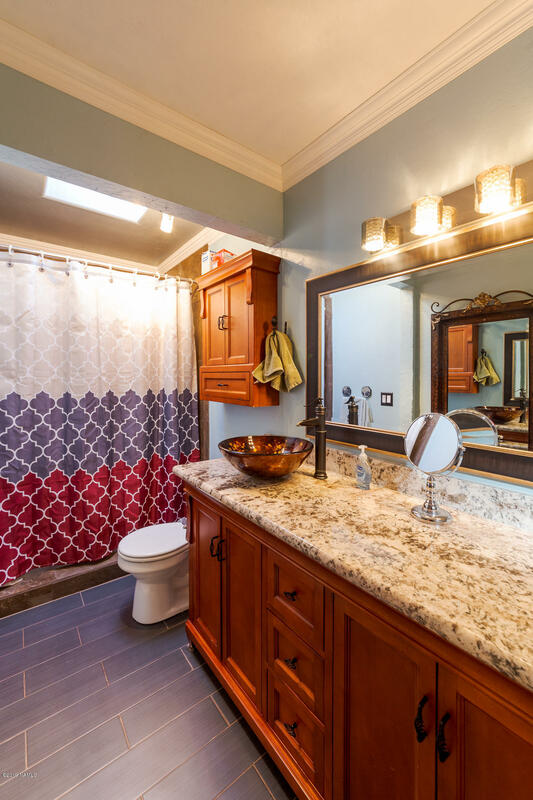 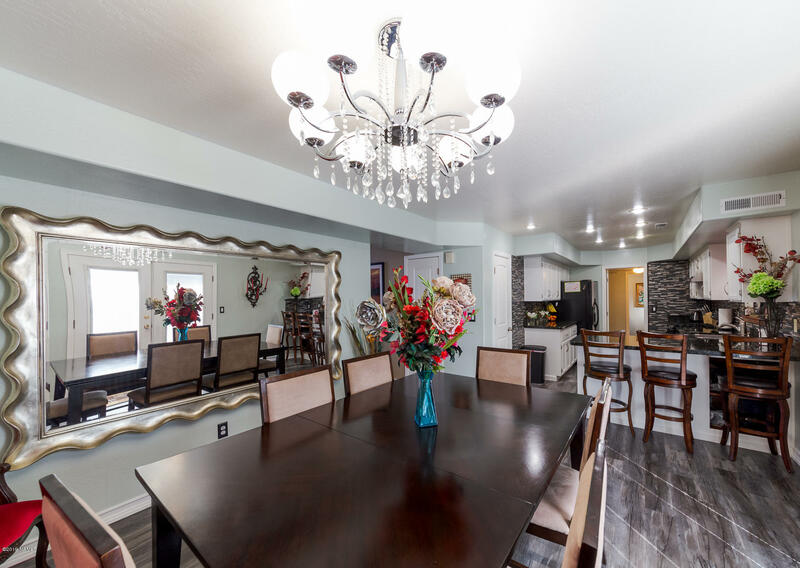 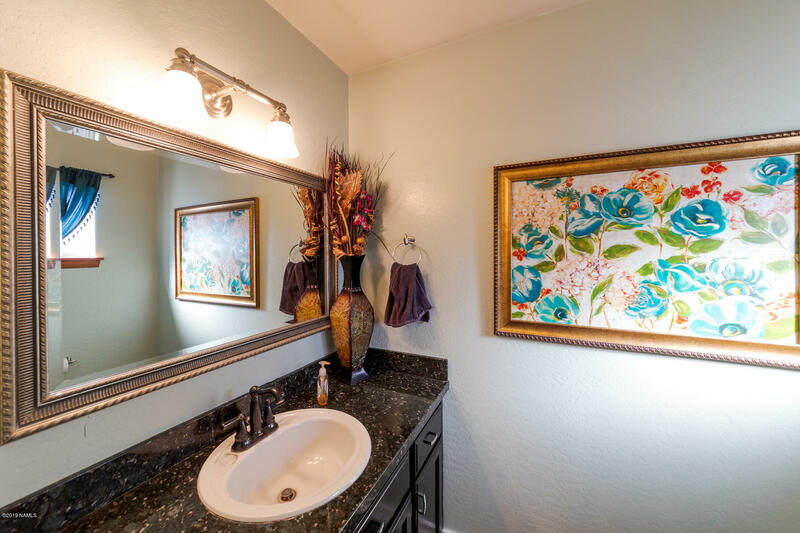 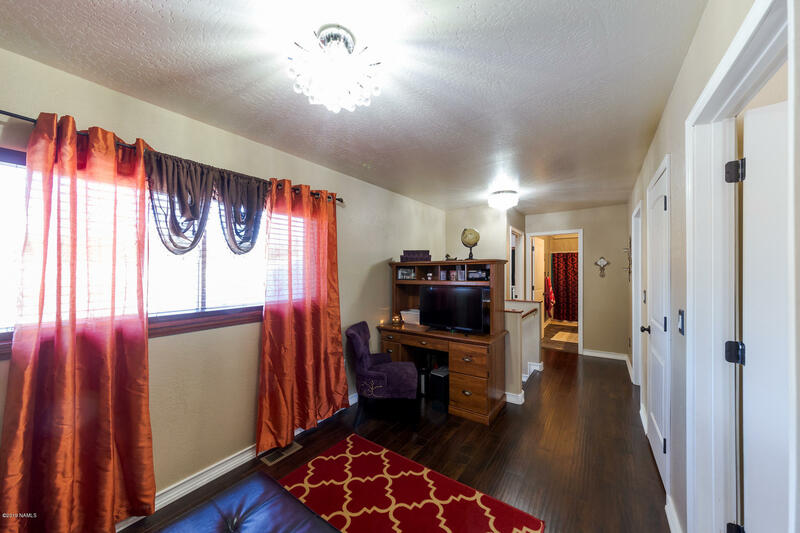 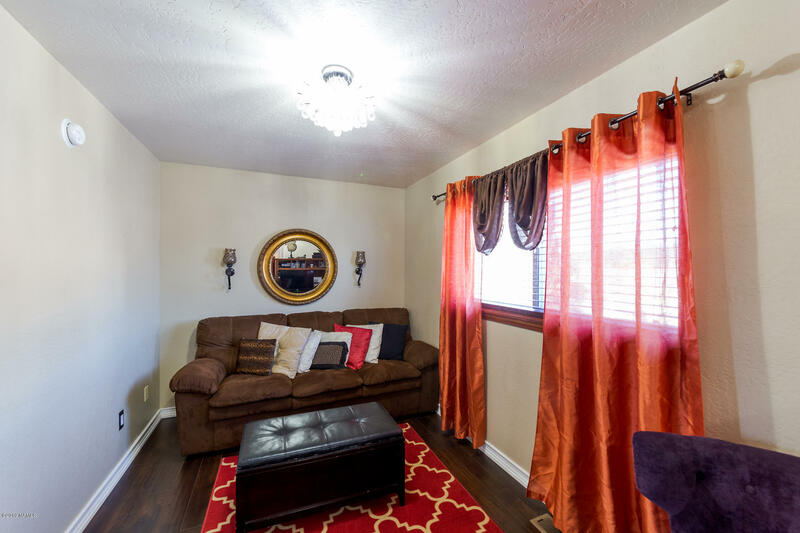 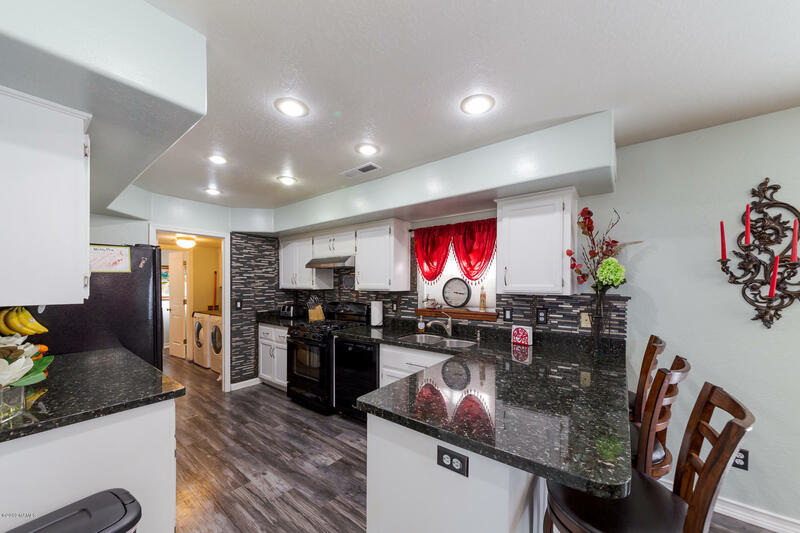 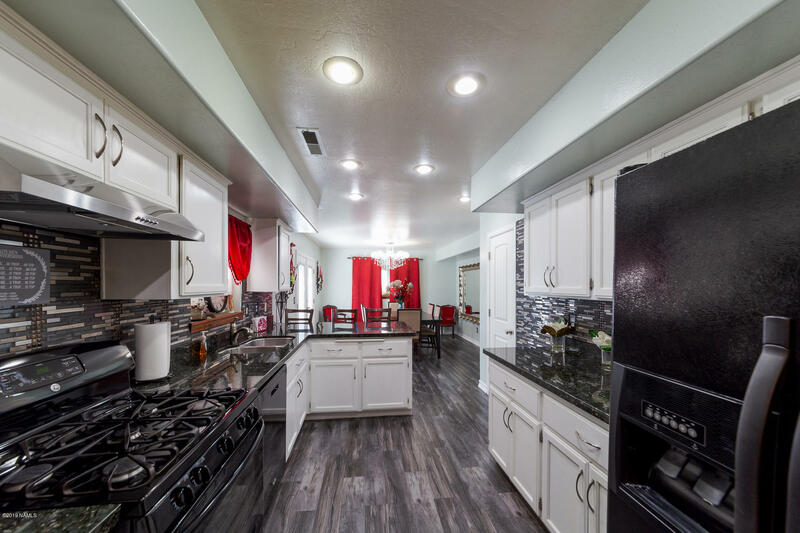 This home is move - in ready with a new roof, A/C and furnace, flooring, doors, light fixtures and upgraded granite counter-tops throughout the bathrooms and kitchen. 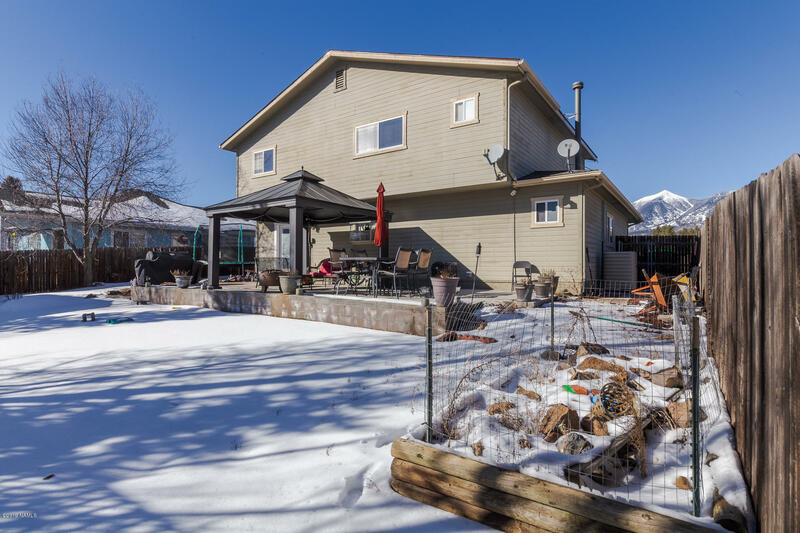 A beautifully landscaped yard, and a sprinkler system! 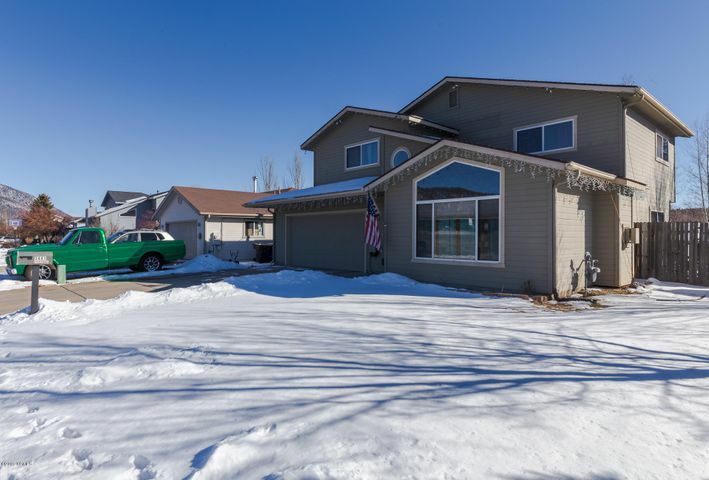 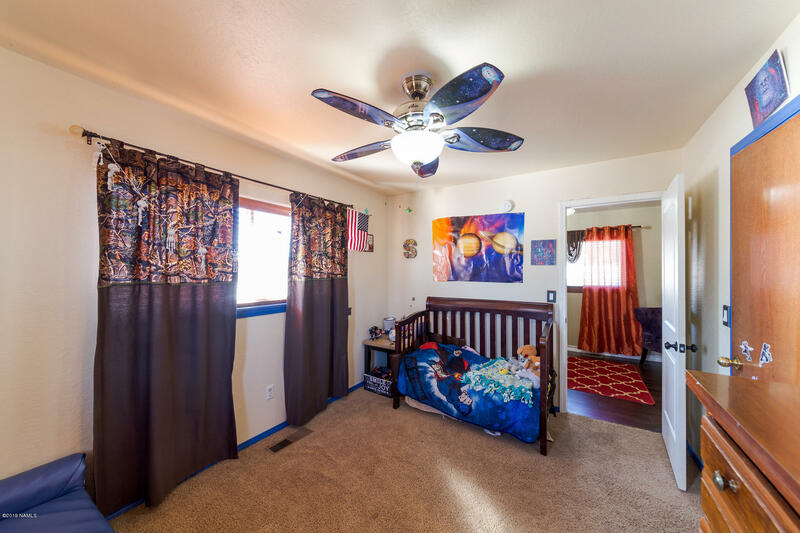 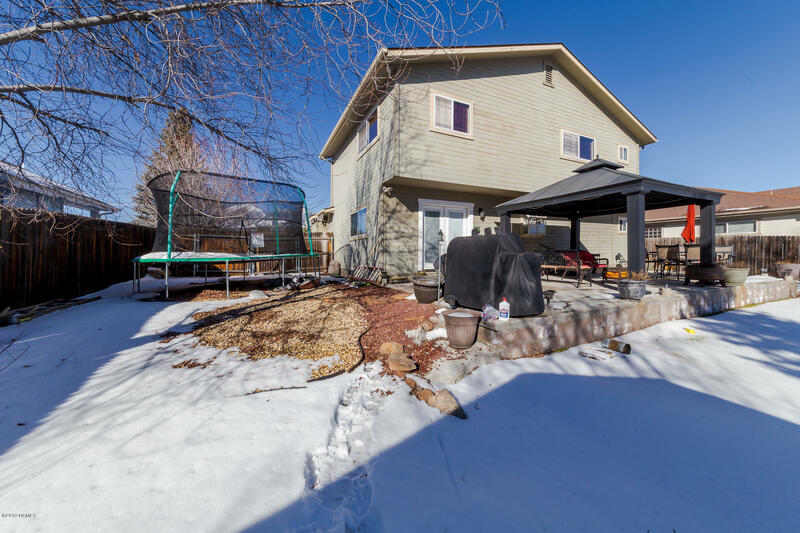 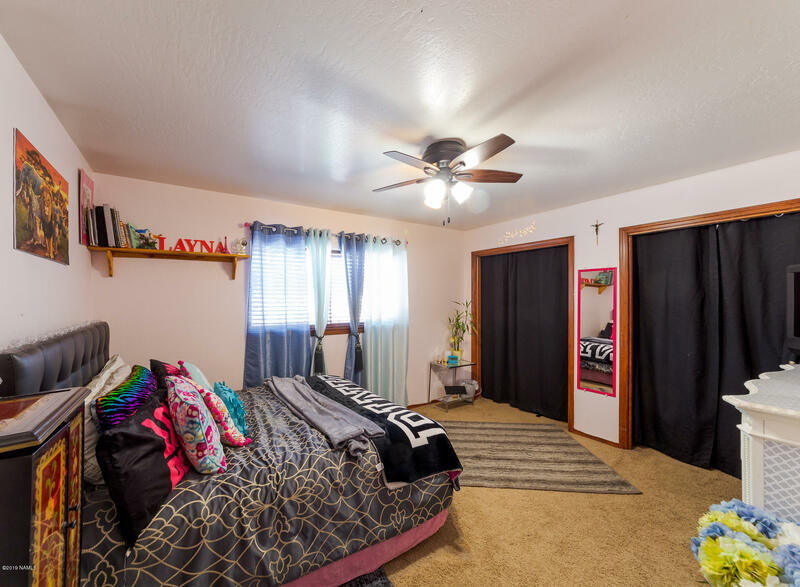 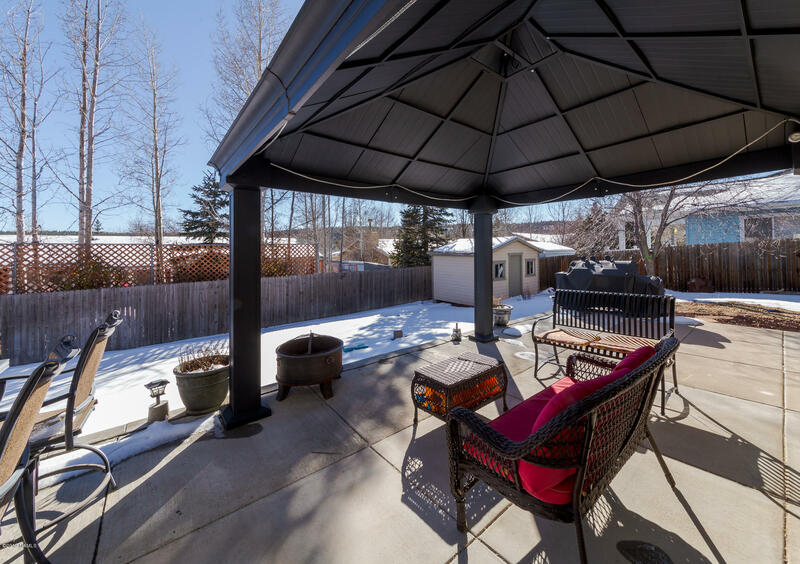 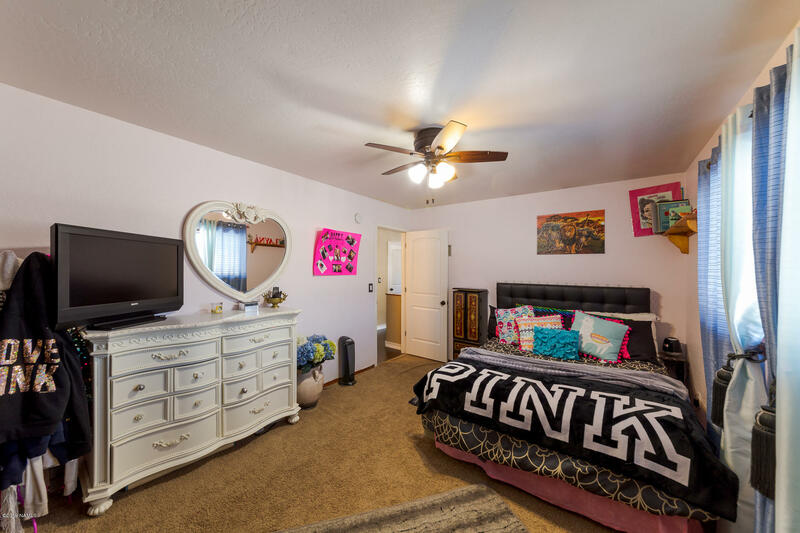 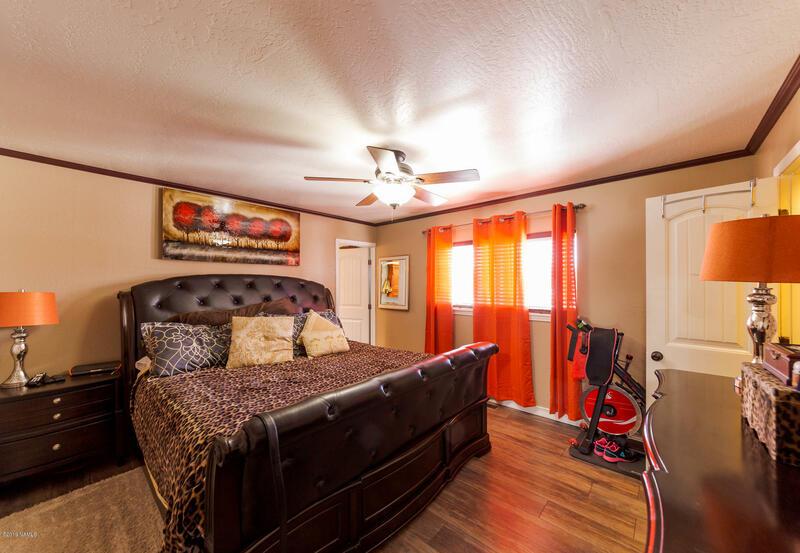 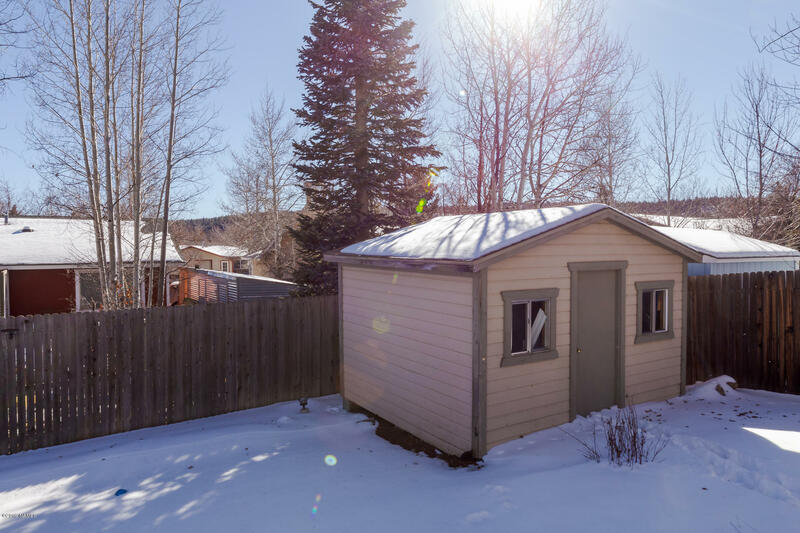 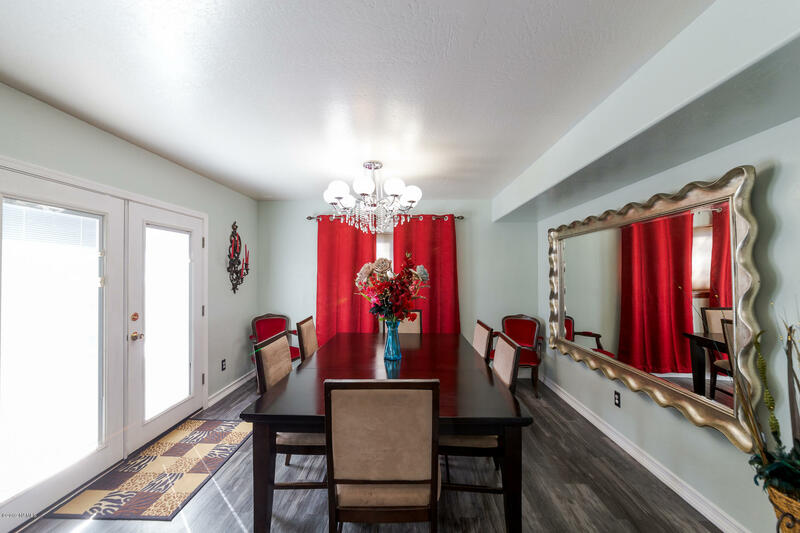 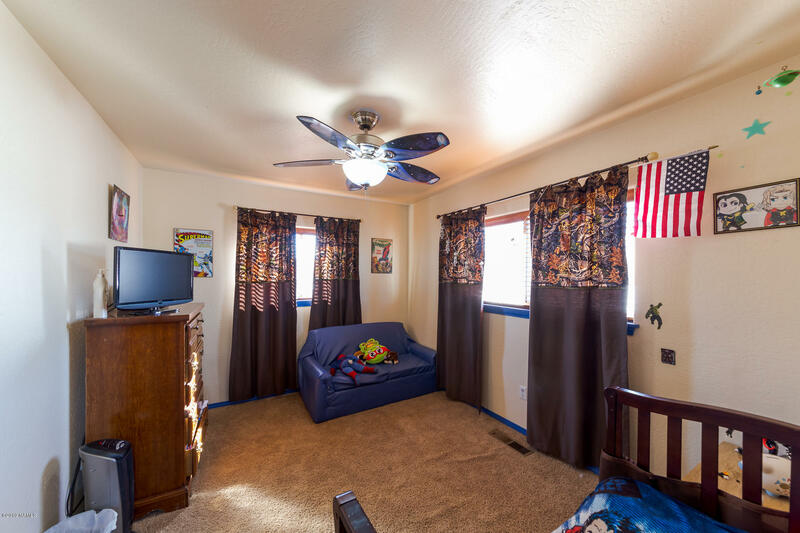 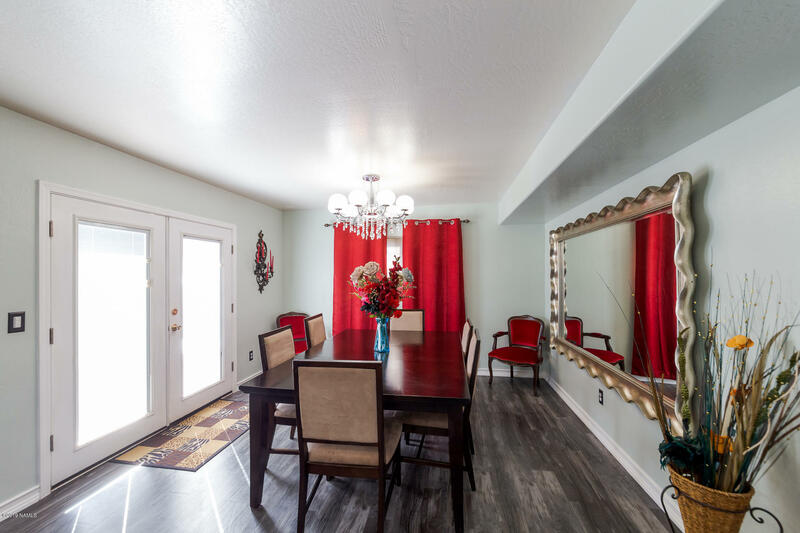 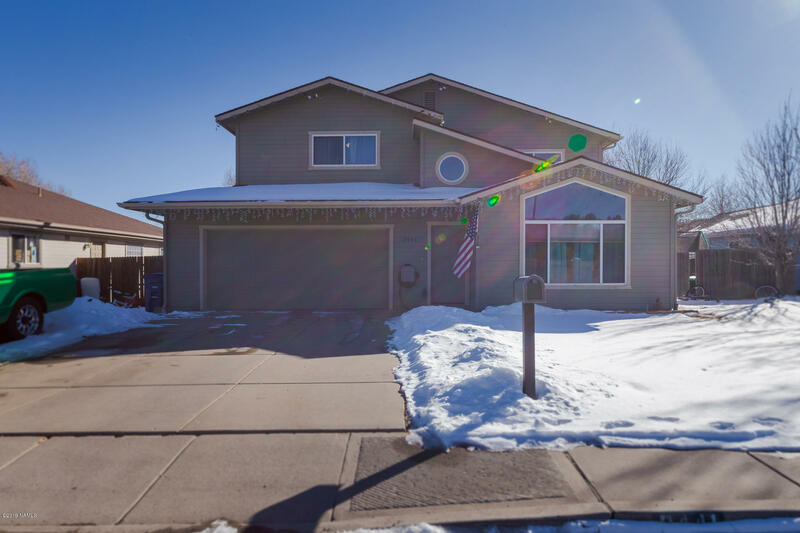 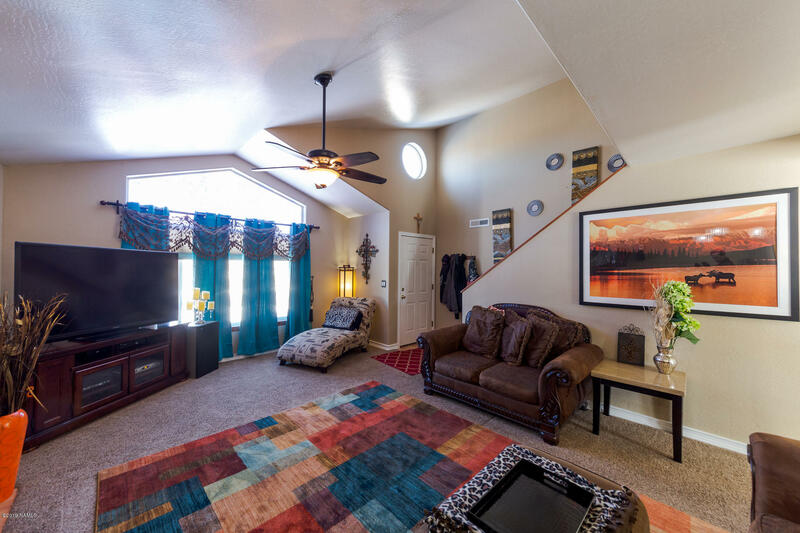 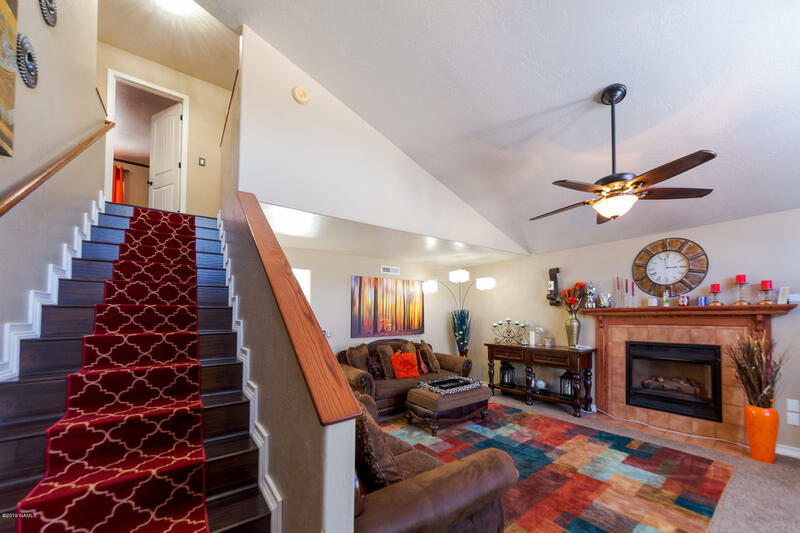 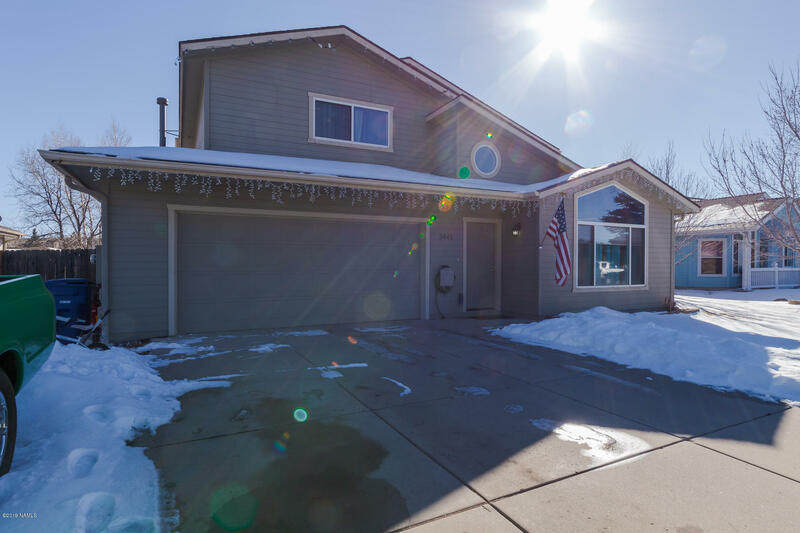 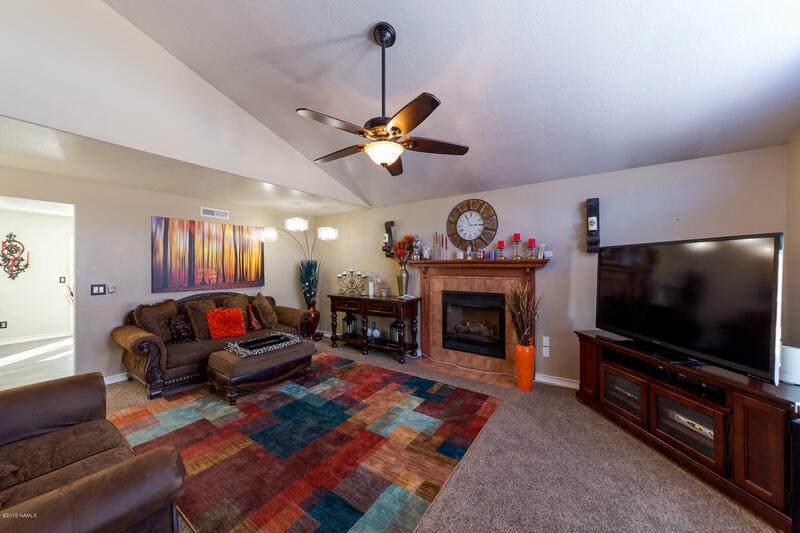 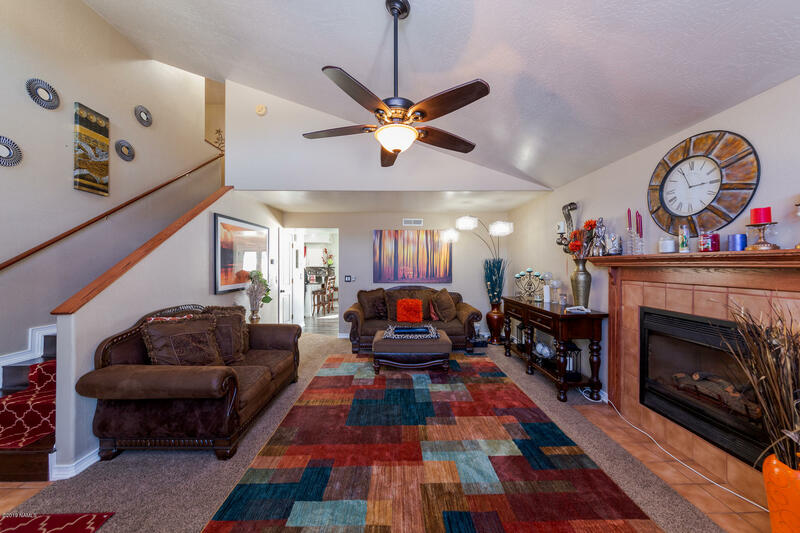 This home is located in the Sechrist Elementary school district, with a lovely neighborhood park around the corner, easy access to the urban trails and the Snowbowl!! 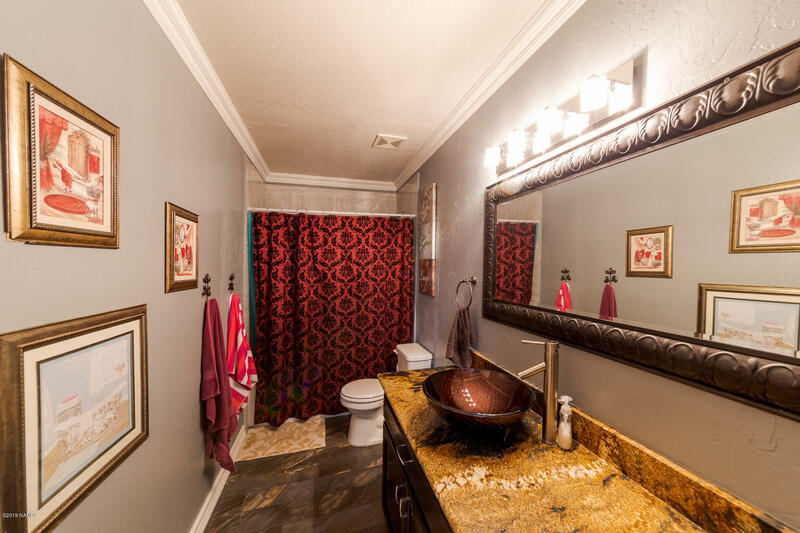 WOW.. what more can you ask for? 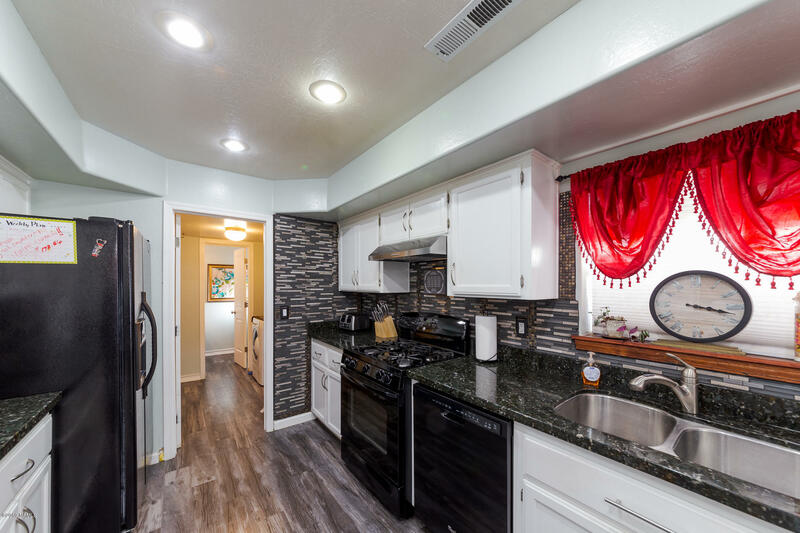 Don't miss seeing this beauty! 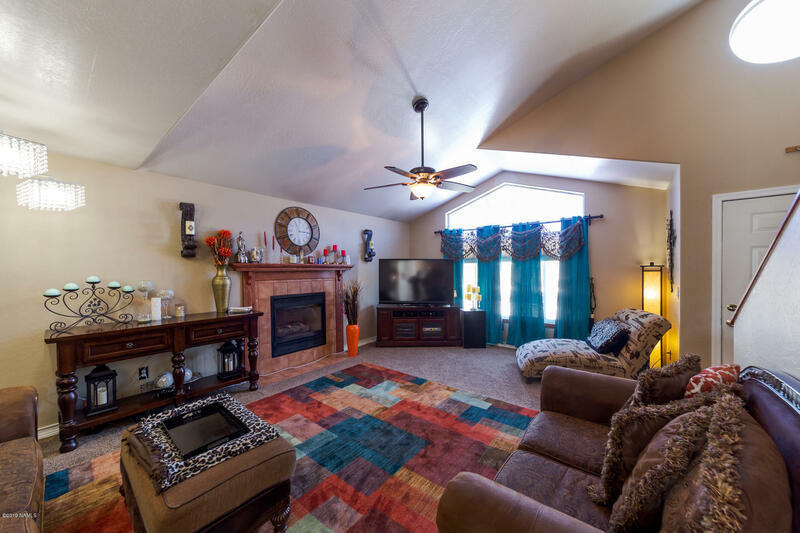 Schedule your showing today!!!!!! Directions: Head North on Hwy 180 turn left on Peak View, Lois is the immediate left.